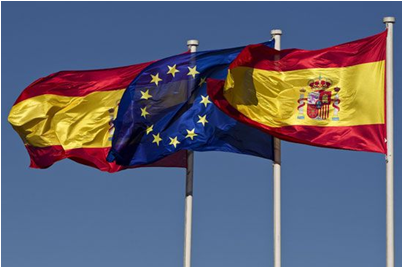 Solar Portfolios has signed a couple of advisory contracts with 2 European funds, exclusively dedicated to developed or developing PV projects, with focus in Spain. The scope of work includes both the investment advisory and the execution of a debt/capital structure. The company is working with several Spanish developers and has access to a large portfolio of PV projects in development (more than 1 GW).